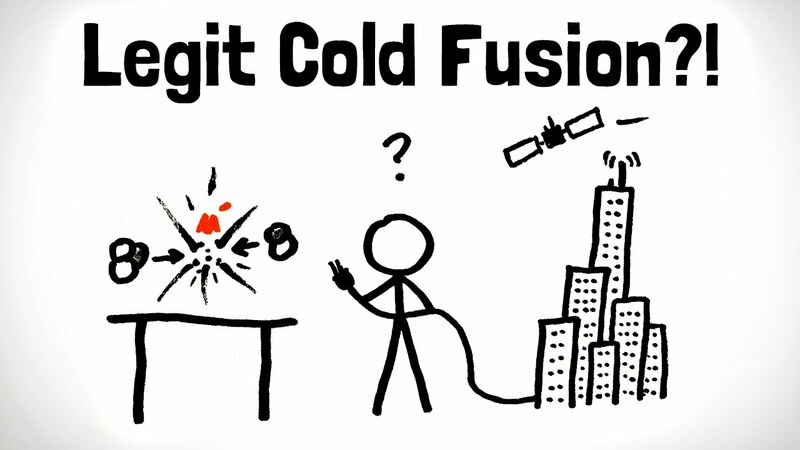 Thanks to Brilliant.org for supporting MinutePhysics - the first 200 people to go to http://www.brilliant.org/minutephysics will get 20% off of a premium subscription to all of Brilliant's courses and puzzles. 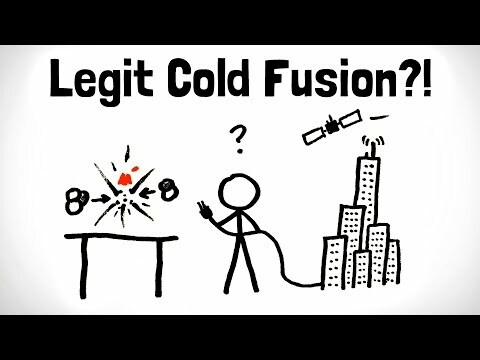 This video is about the original cold fusion: μ muon-catalyzed cold fusion of deuterium, tritium, hydrogen, into helium-3 and helium 4. The problems with it are the half-life of muons and the sticking of muons to alpha particles. 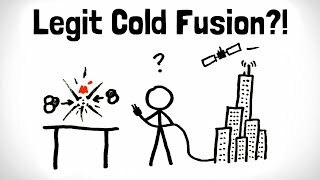 Also involved are neutrons, protons, break-even, etc. 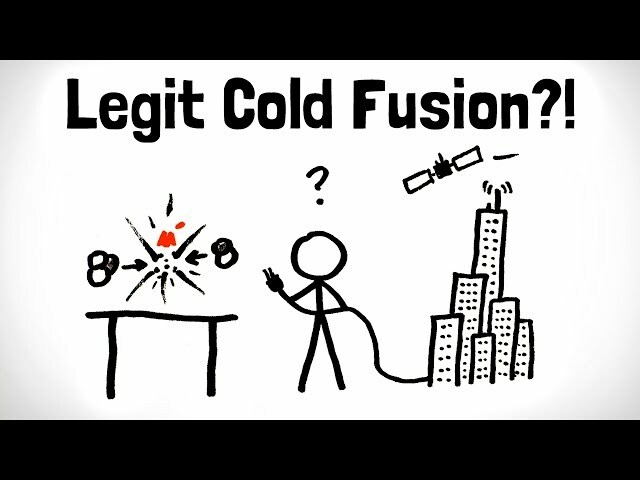 This has nothing to do with fusion by capture in palladium electrodes.